You can easily pull off all 4 of these looks with your sport coat this Fall - at home or on the road. Let us help you create that perfect sport coat or blazer and fill in the missing pieces. 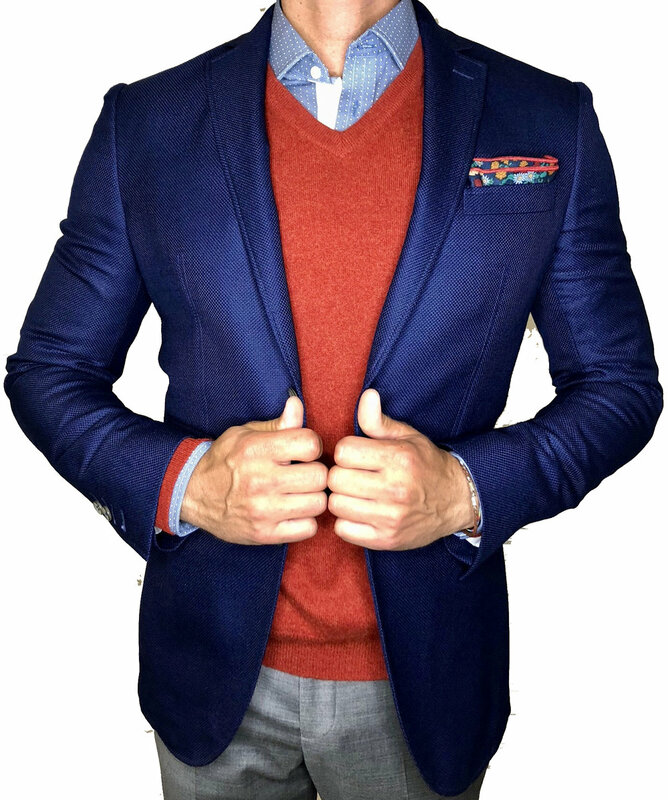 "Men need stylish and custom clothing, too. 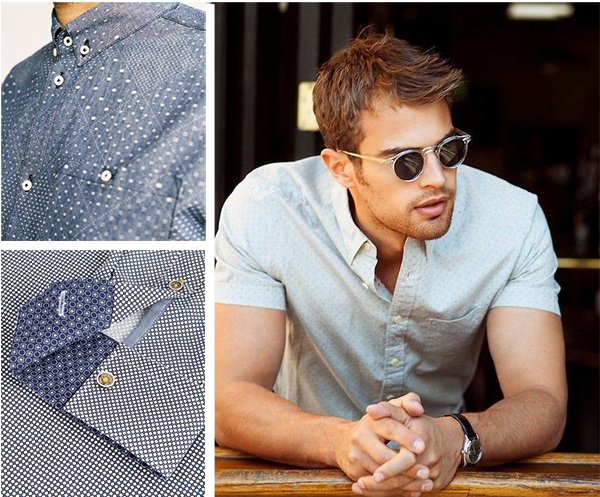 Nicholas Joseph can definitely create a perfect fit and design for every man. There’s individualized collars, cuffs, lengths, sleeves and even monograms. A man walks in and a gentleman walks out"